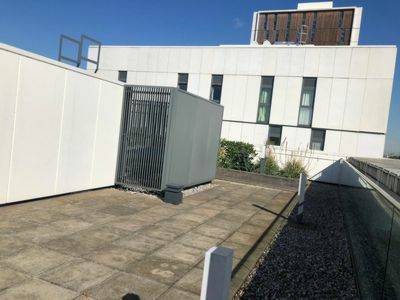 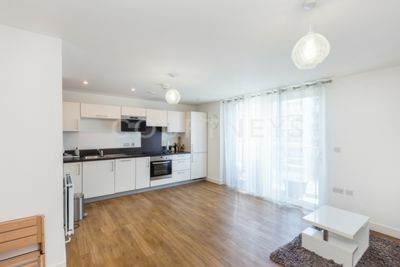 We are delighted to offer this fantastic, modern 1 bedroom apartment for sale. 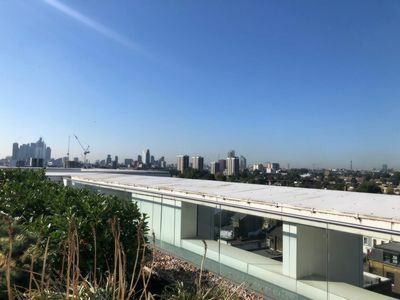 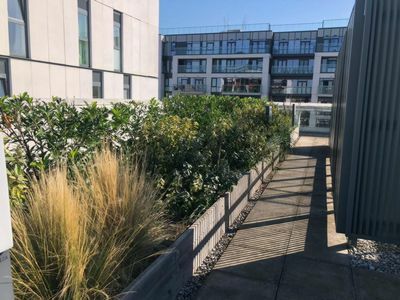 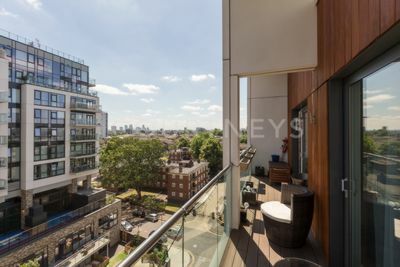 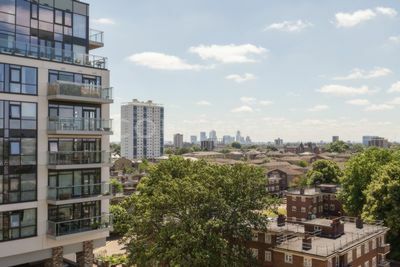 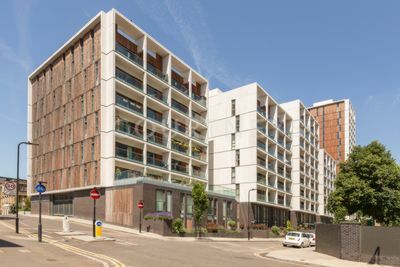 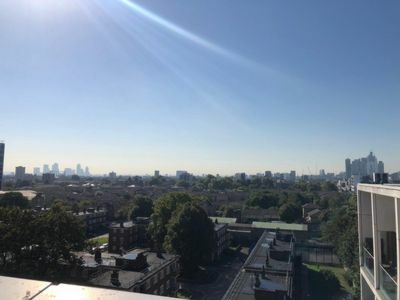 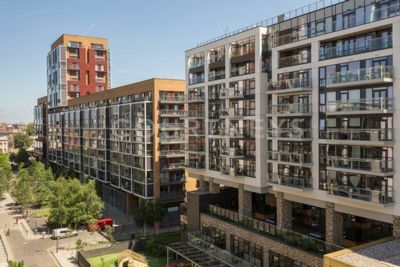 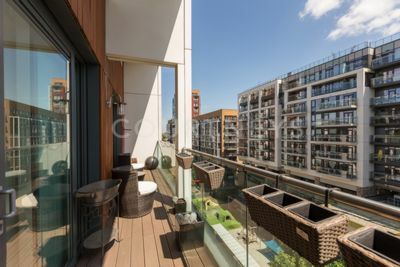 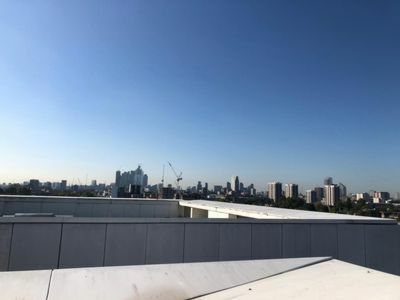 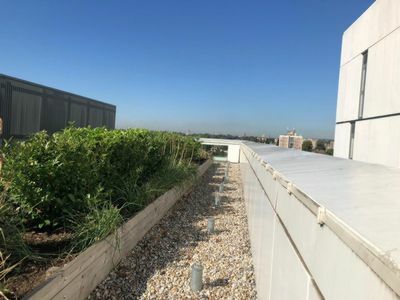 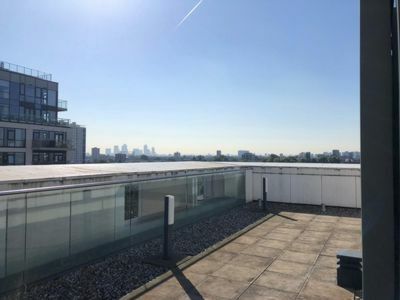 The apartment located on the 6th floor of this modern development at Dalston square and is full of cotemporary features to include a large east facing balcony with views of canary wharf, access to a well equipped gym and a 24 hour concierge and access to the communal roof top terrace. 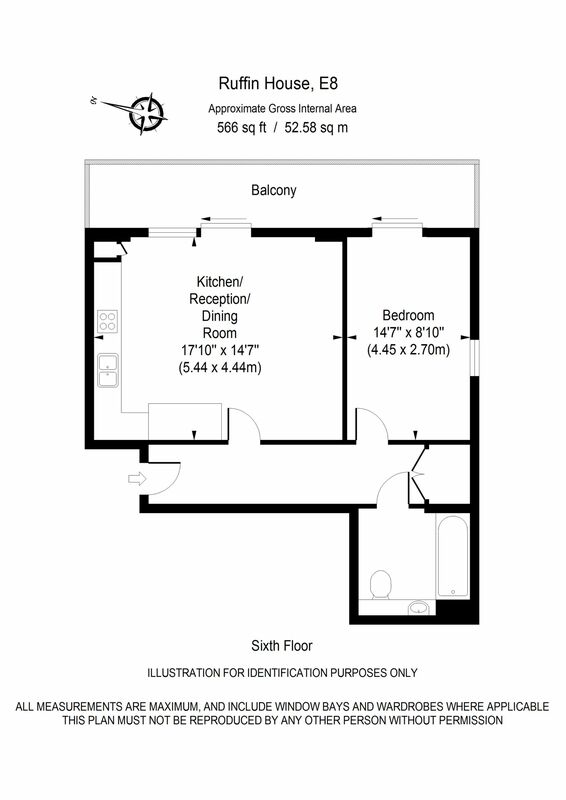 The property has an internal area of approximately 560 sq.ft. 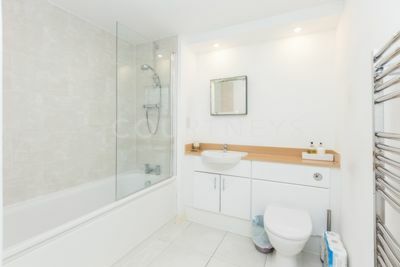 and offers a large double bedroom, a modern bathroom and a large open plan kitchen/lounge. 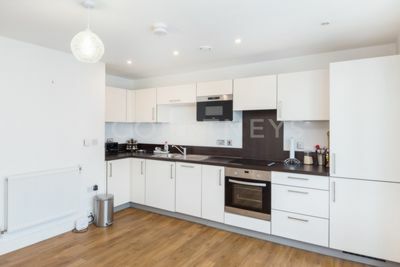 The apartment is in immaculate condition and we believe this would make a perfect first time purchase for a young professional or couple, due to its contemporary features and access to numerous bars, cafes and restaurants just a short walk away. 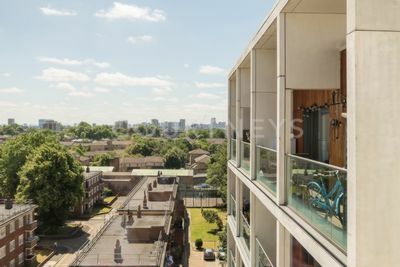 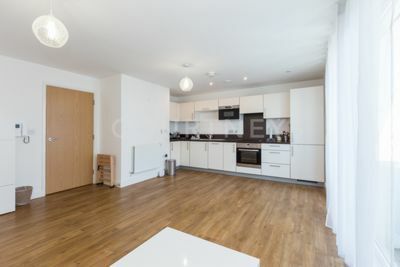 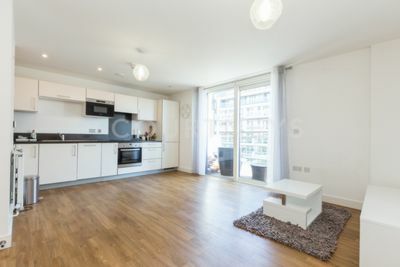 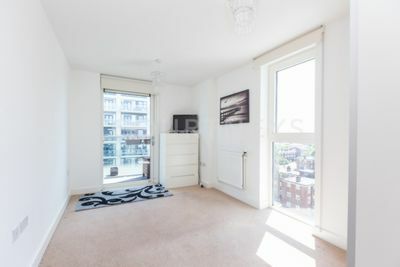 The property is very centrally located in the heart of Dalston and is also just moments away from numerous transport links , such as Dalston Junction and Dalston Kingsland stations which are both on the doorstep.